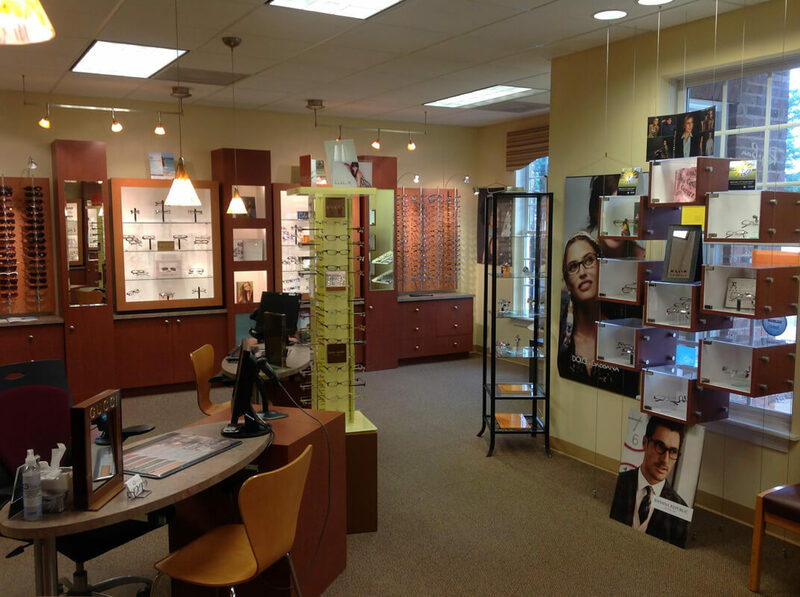 Our entire Charlotte optometry team is committed to providing advanced vision care in a professional and comfortable environment. Contact lens exams include tests that are not always performed in regular eye exams, so if you are considering contact lenses, be sure to let us know when you schedule your exam. We offer comprehensive exams that cover all aspects of your vision and eye health. We start with questions regarding your daily life and any symptoms you may be experiencing at home or at work. Many people are very confused when it comes to choosing the correct glasses. It can be hard to tell what looks best on your face, while also staying within your budget. At F.Y. Eye Care Associates, our optometry staff works together to ensure your visit is comfortable and completed in a timely manner. We have a qualified team of professionals that will work around your busy schedule and address any questions or concerns prior to the appointment. Whether it’s a general eye exam or treating a condition that requires an in depth diagnosis, our team provides undivided attention to each patient so we can evaluate a plan based on your needs and our professional opinion. Dr. Karen Jones offers full vision examinations and will diagnose and treat an array of eye diseases and conditions to keep your eyes healthy! I'm truly grateful I found this place. The staff was amazing, they really took their time and made my daughter feel welcomed being that it was her first eye exam. Explained everything to me in great details so that I will clearly understand everything that was going on with the eye exam and her vision. Second year my daughters are seen by Dr. Jones and we F.Y. Eye Care! Staff is friendly, Dr. Jones is caring and really takes the time to explain everything. As a parent, I trust Dr. Jones and F.Y. Eye Care completely! This was the most thorough eye exam I’ve ever had in my 41 years of living! Dr Jones was very prompt in seeing me and she explained everything she was doing so I could follow along. When she was fitting me for contact lenses, she tested my eyes again with the contacts in to make sure they were the right prescription for me. No other optometrist has ever done that for me. She really took her time to ensure that she didn’t detect any issues with my eyes and that I had the right prescription for me. She will definitely be my optometrist going forward as I trust that she will provide the best care for my eyes! And I will definitely be referring her to anyone looking for a great optometrist who really has a passion for what they do!